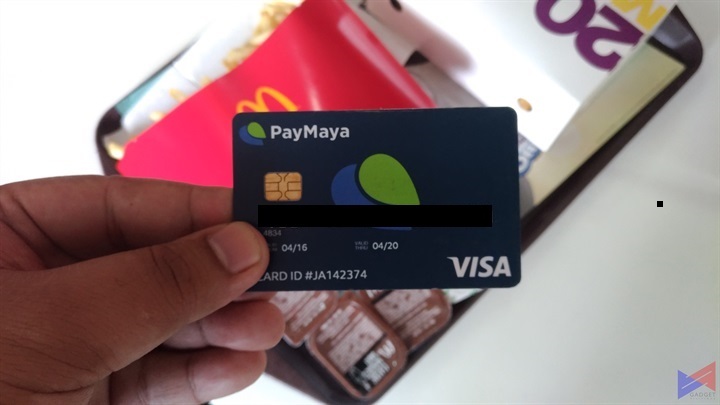 Pure Nectar Now Accepts PayMaya QR Payments! 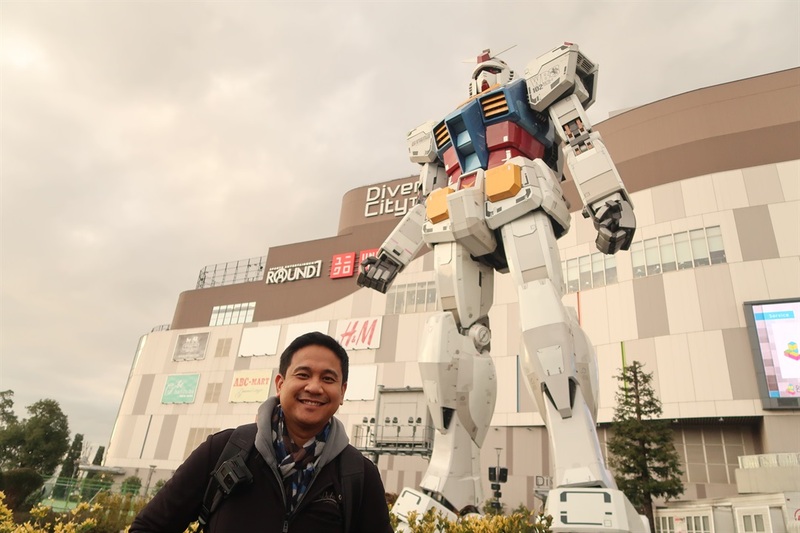 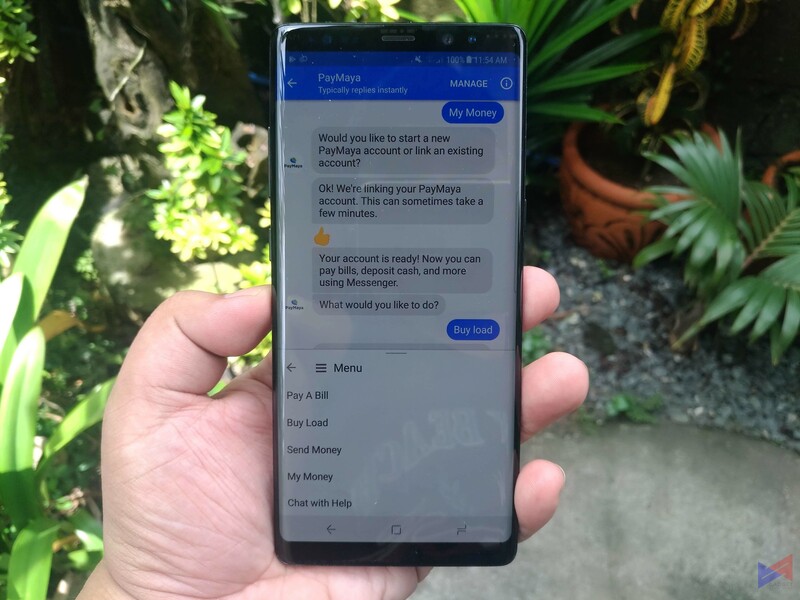 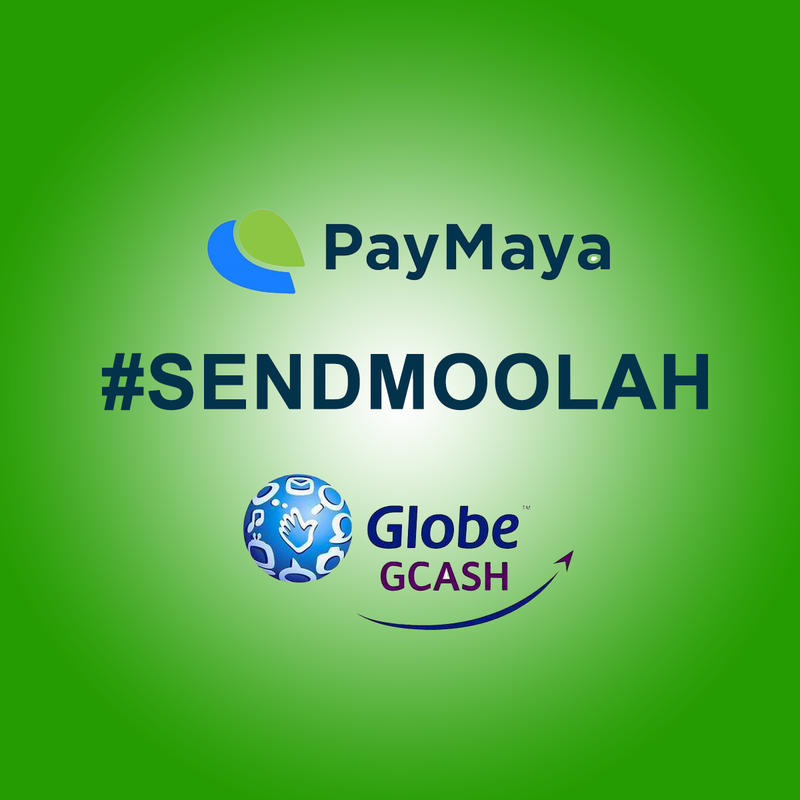 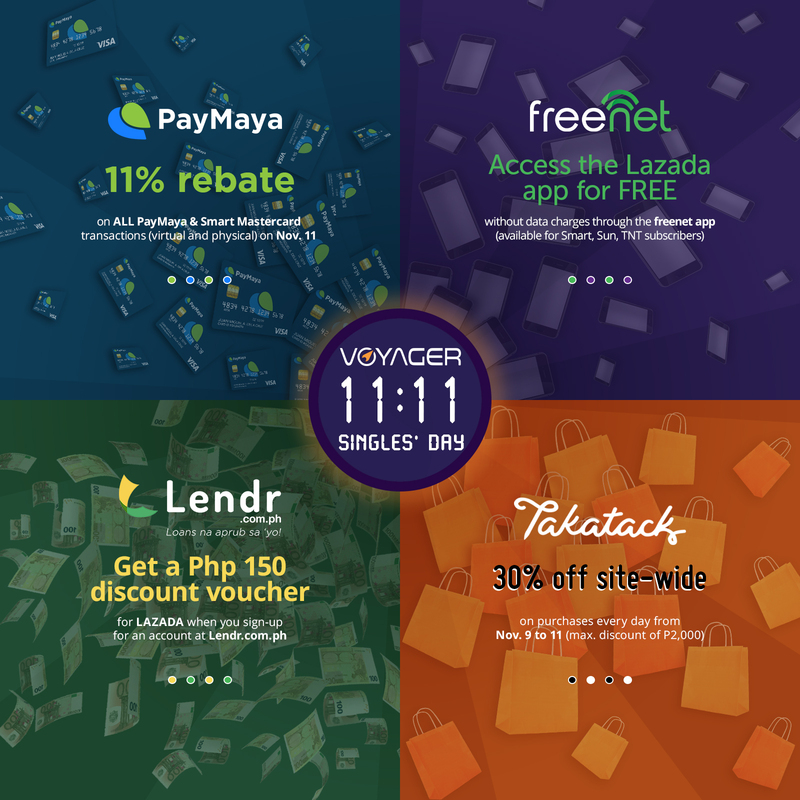 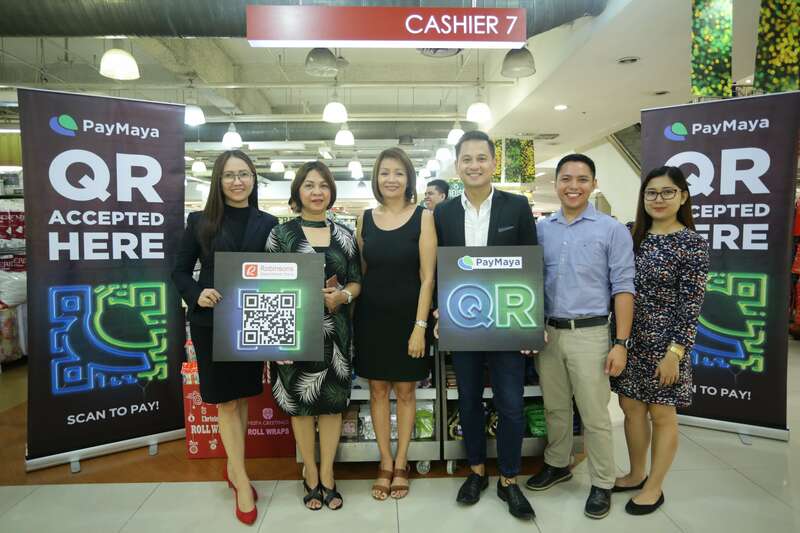 Voyager Innovations, the digital innovations arm of PLDT and Smart, successfully conducted mobile money transactions with Globe GCash via PayMaya app. 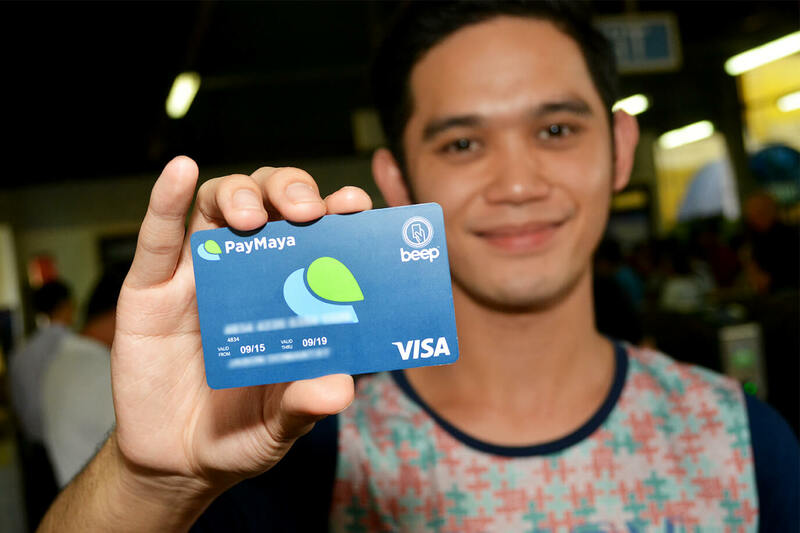 Fancy using the brand spanking new contactless terminals at LRT and MRT? 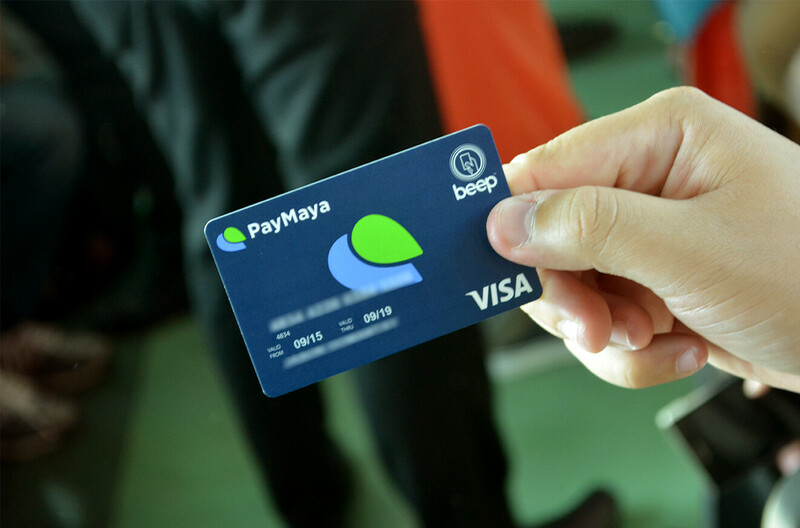 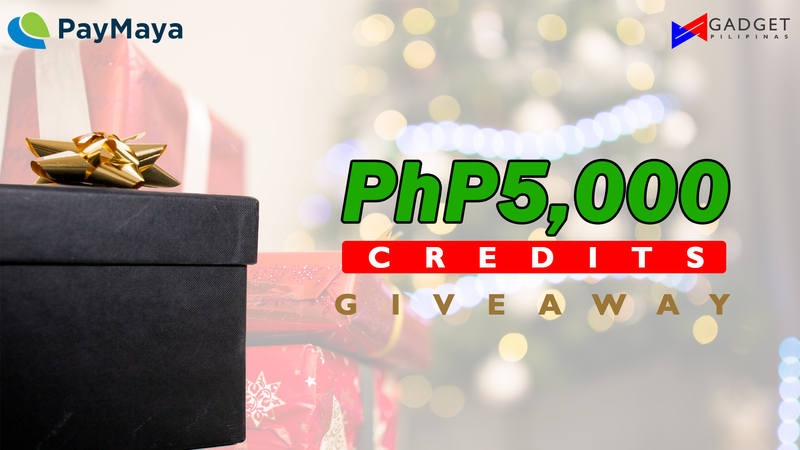 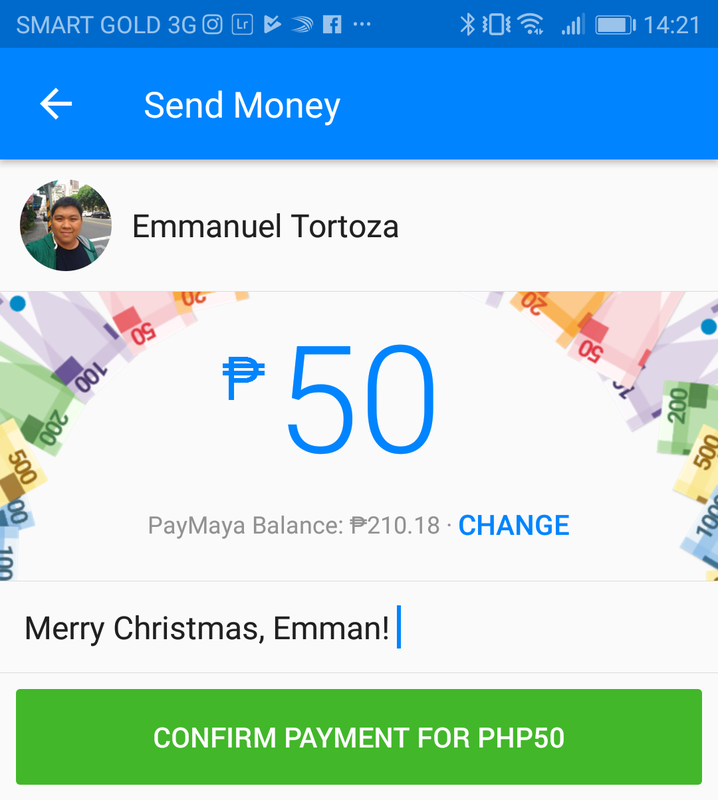 Get yourself a Smart PayaMaya with Beep.